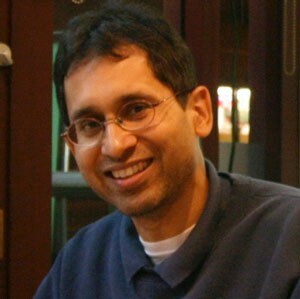 Vikram is an IEEE Fellow, was awarded an honorary doctorate from Royal Institute of Technology, Sweden, Distinguished Lecturer for IEEE Signal Processing Society, and Editor in Chief of IEEE Journal Selected Topics in Signal Processing. He is also with Cornell’s Center for Applied Math. Dynamics of Engineered Artificial Membranes & Biosensors, Cambridge, 2018.